The opening round of the 2019 KNC Groundworks Scottish Rally Championship, the Coogie Urquhart Snowman Rally, will not be going ahead this weekend (9thFebruary) due to safety concerns over the conditions of the stages. The organisers of the traditional season opener have worked tirelessly to ensure the event could go ahead as planned, but due to the thick layer of ice that is covering the stages in the Highlands forests around the Inverness rally base and conditions unlikely to improve, the decision was made by the promoters Highland Car Club today (Thursday 7thFebruary). “Further to an extensive review of the stages all week and today, we have had to take the decision to Cancel the Coogie Urquhart Snowman Rally on Saturday 9th February. We have tried everything in our power to keep the event running but to no avail. As per SR 8.10 “In the highly unlikely occurrence of the event being cancelled prior to the start, entries will be 100% funded with no administration charge” this was taken today 7th February at 13.30hrs. SRC Chairman Gordon Adam praised the work of the organisers and supports their decision to cancel the event for 2019. “The Scottish Rally Championship isfully behind the organisers of the Coogie Urquhart Snowman Rally and their decision to cancel the event,” he said. “We would like to extend our thanks to the organising team who have made a crucial decision in time to ensure minimal disruption to competitors and officials”. 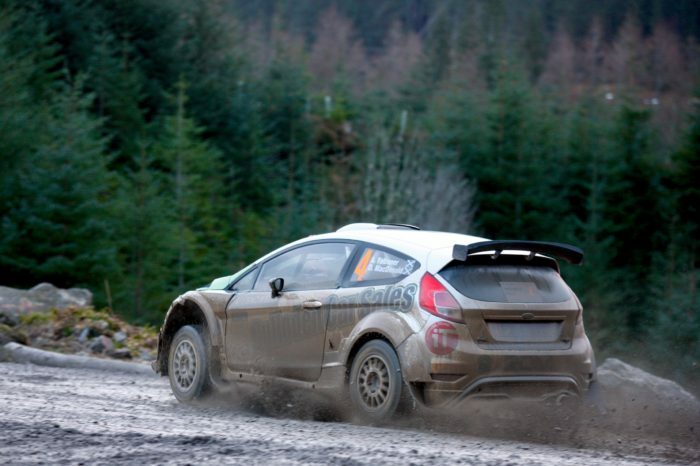 The Scottish Rally Championship will now comprise of six gravel rounds, with the Border Counties Rally on 16thMarch 2019 becoming the first round of the season.